Give your body a vitamin boost with Davidson's Immunity Mood Box. This surprise box contains three tea bag teas specially designed to provide a boost in vitamins and antioxidants to promote good health. 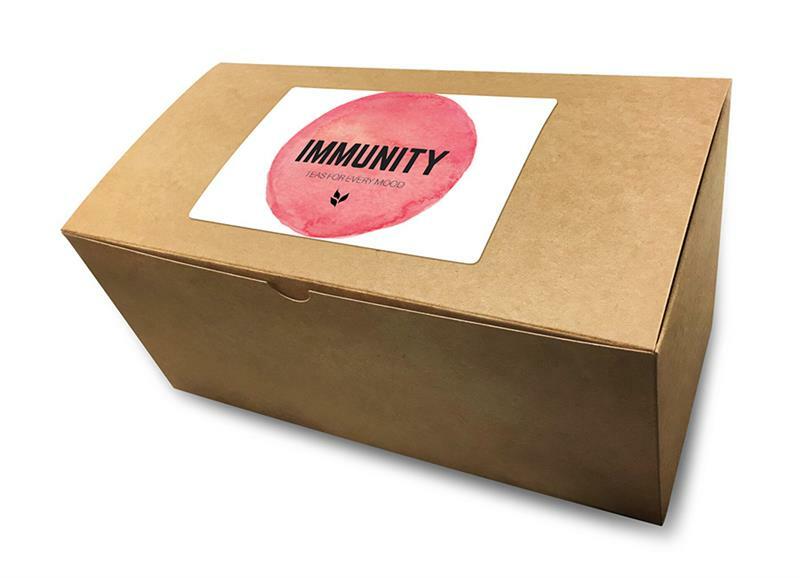 Give the Immunity Mood Box as a gift to let someone know you're thinking about them, or simply treat yourself to some self-care. The Immunity Mood Box contains three 25-count tea bag boxes of tea. The chosen blends may vary and are meant to be a surprise as would be the case for a subscription box.